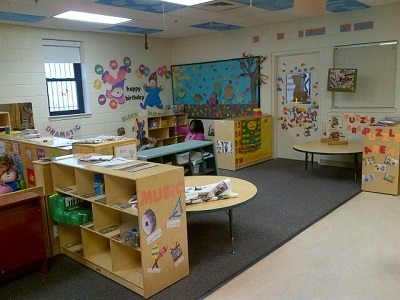 The Board of Child Care provides quality child care services for children, ages six weeks to five years, at the Early Learning Program in the District of Columbia. Our dedicated staff are compassionate and professional, providing attentive care and lifetime learning experiences for your child. 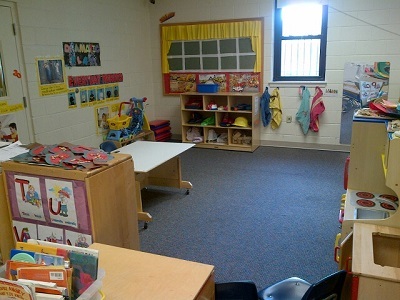 Activities include story reading, dance, music, block and puzzle play, dramatic play, arts and crafts, computer time, water play, introduction to academics, pre-reading, science, math, social studies, field trips and outdoor play. Parents are invited to participate in activities any time of the day. 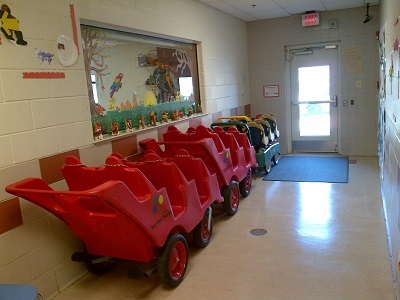 Safety is Board of Child Care’s first core value. Controlled access doors and security cameras are in place throughout the building. 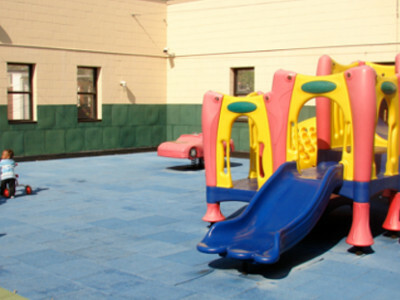 Our indoor playroom and rooftop playground are spacious and safe. 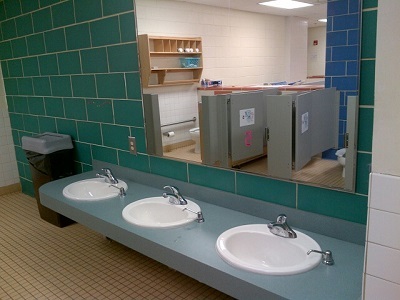 The building has five classrooms, each corresponding to a different age range. 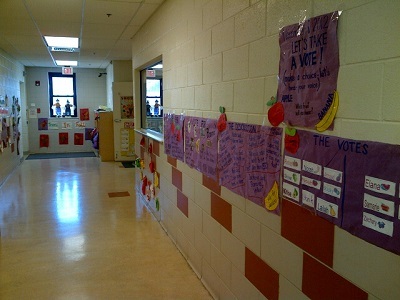 The teachers do a wonderful job making sure each is set-up and ready for play each day when the children arrive. 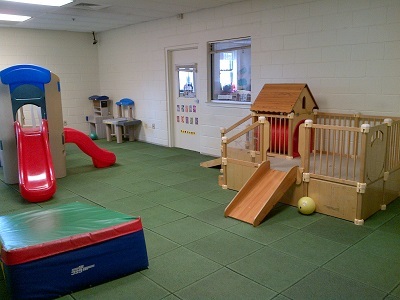 There is both an indoor playroom as well as a rooftop playground for the children to enjoy. 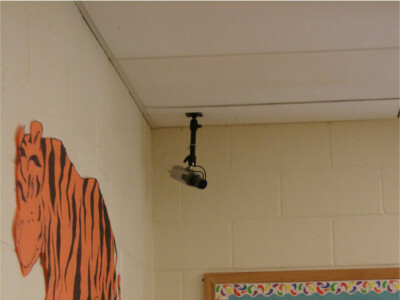 The classrooms, playground, and exterior of the building are equipped with security cameras for the safety of children and staff. 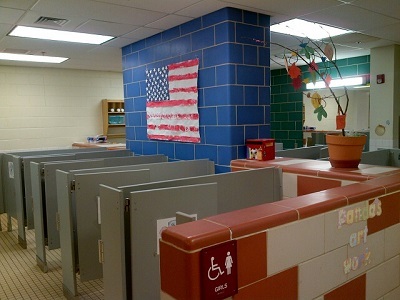 Artwork and projects decorate the halls.